The HiTemp150FP-TSK is a temperature data logging system that includes a HiTemp150FP temperature data logger and thermal shield. This durable system can withstand temperatures up to 250°C (482°F). The device is easy to use, simply activate the data logger and place in the monitoring area. This device’s high memory capacity allows it to measure and record data and hold up to 32,767 readings. When monitoring is complete, data can be downloaded to a computer for analysis and record keeping. 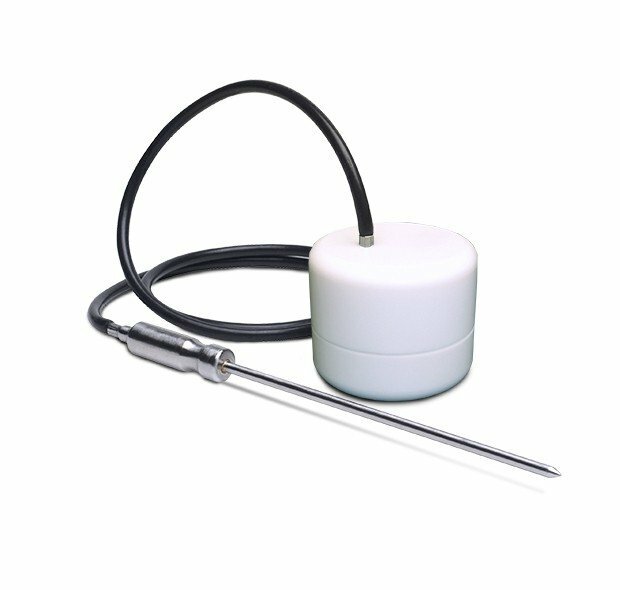 The HiTemp150FP-TSK is built for applications that require extreme temperature monitoring, such as with food and meat processing. It can be run through the entire cooking and cooling process to provide a thorough temperature profile for analysis.